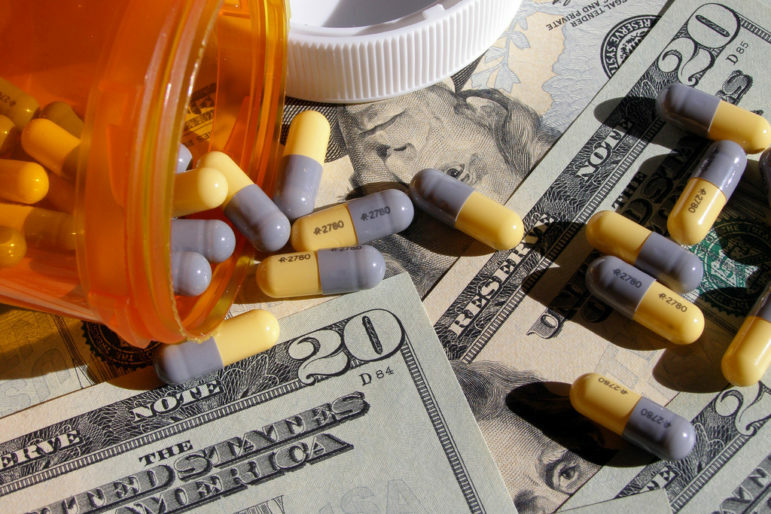 Let Medicare negotiate drug prices. This idea has many backers — what differs is the method of enforcement. Sen. Sherrod Brown (D-Ohio) has suggested that if the company and the government can’t reach an agreement, the government could take away the company’s patent rights. A proposal from Sen. Bernie Sanders (I-Vt.) and Rep. Elijah Cummings (D-Md.) would address stalled negotiations by letting Medicare pay the lowest amount among: Medicaid’s best price, the highest price a single federal purchaser pays or the median price paid for a specific drug in France, the United Kingdom, Germany, Japan and Canada. One aspect of prescription drug pricing that could see bipartisan action is insulin prices, which have skyrocketed, stoking widespread outcry and could be a target for bipartisan work. Warren’s legislation singles out the drug as one the government could produce, and Cummings has already called in major insulin manufacturers for a drug-pricing hearing later this month. In addition, Rep. Diana DeGette (D-Colo.), the new chair of the House Energy and Commerce Oversight and Investigations Subcommittee, has listed prescription drug pricing as a high priority for her panel. As co-chair of the Congressional Diabetes Caucus, DeGette worked with Tom Reed (R-N.Y.) to produce a report on the high cost of insulin. KHN’s coverage of prescription drug development, costs and pricing is supported in part by the Laura and John Arnold Foundation. Kaiser Health News (KHN) is a national health policy news service. It is an editorially independent program of the Henry J. Kaiser Family Foundation which is not affiliated with Kaiser Permanente.